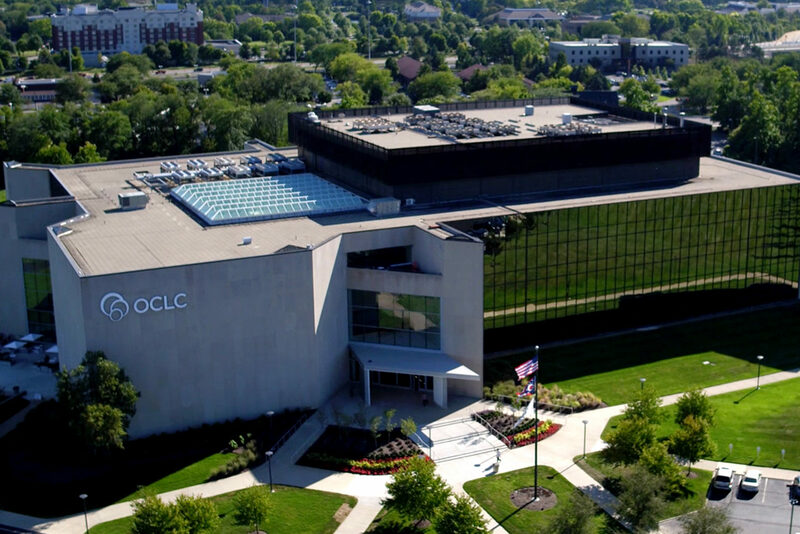 The Finance Authority was able to help OCLC finance technology that helps them provide vital information services from their headquarters in Central Ohio to libraries around the world. 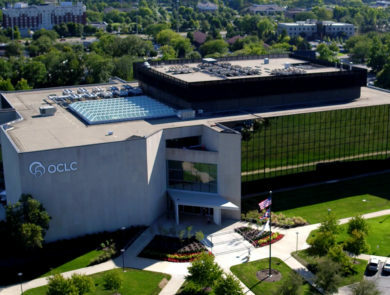 OCLC is a leading global library cooperative that connects libraries and learners with technology, original research and community programming to help advance knowledge around the globe. 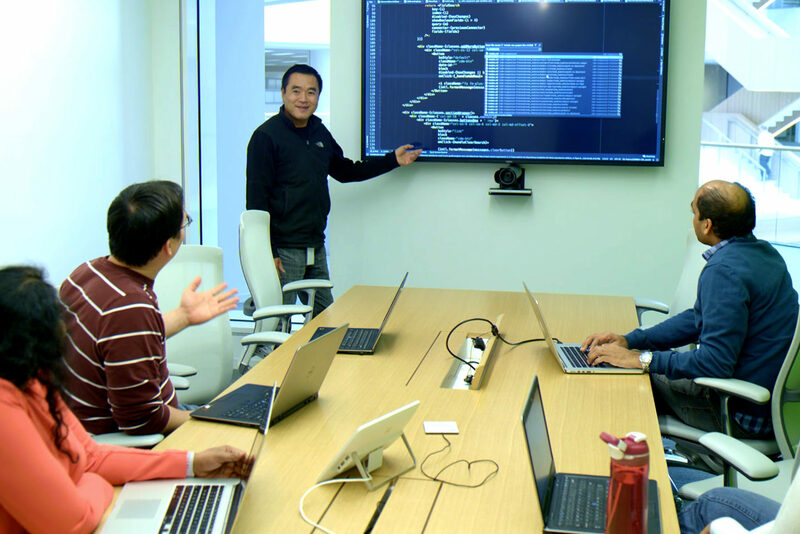 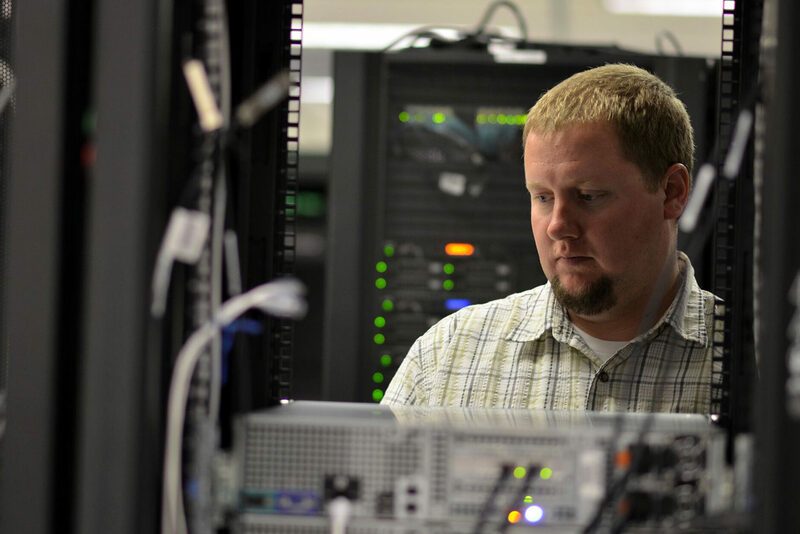 The Finance Authority was able to help OCLC finance technology that allows them to provide 21st century information services from their headquarters in Central Ohio. In total, the Finance Authority provided $134 million in financing to OCLC for five of their projects. 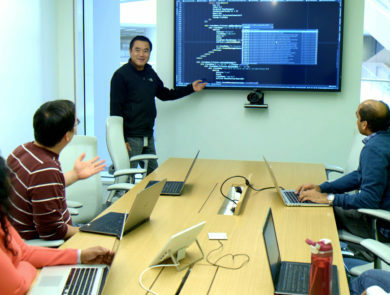 Funds helped finance the acquisition of computer systems, computer software development, office systems, and other upgrades and improvements required in providing computerized services to libraries worldwide.